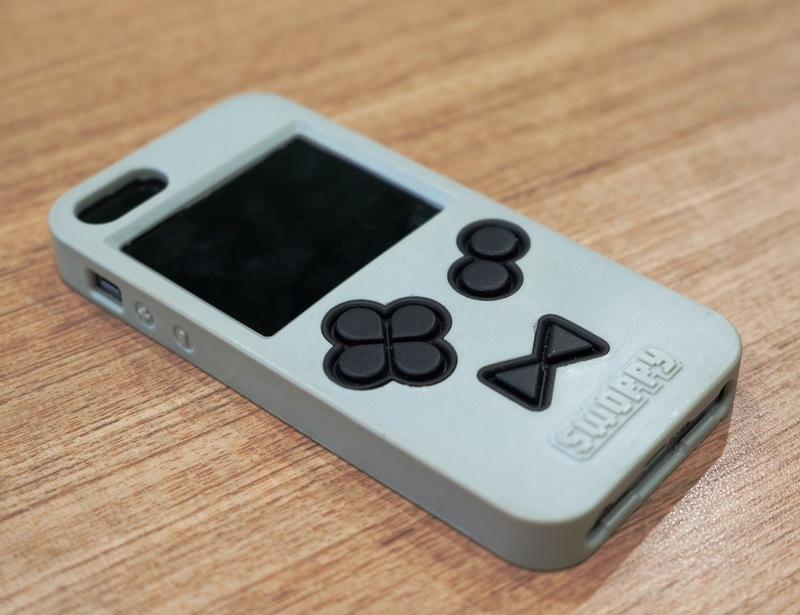 Transform your device into a handheld console with the Swoppy Gaming Smartphone Case which provides tangible buttons just like a Gameboy. 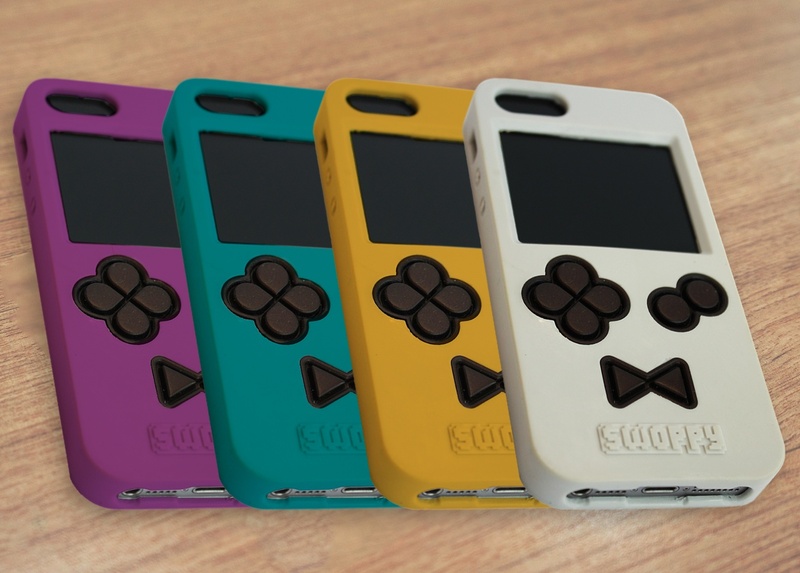 Transform your device into a handheld console with the Swoppy Gaming Smartphone Case. 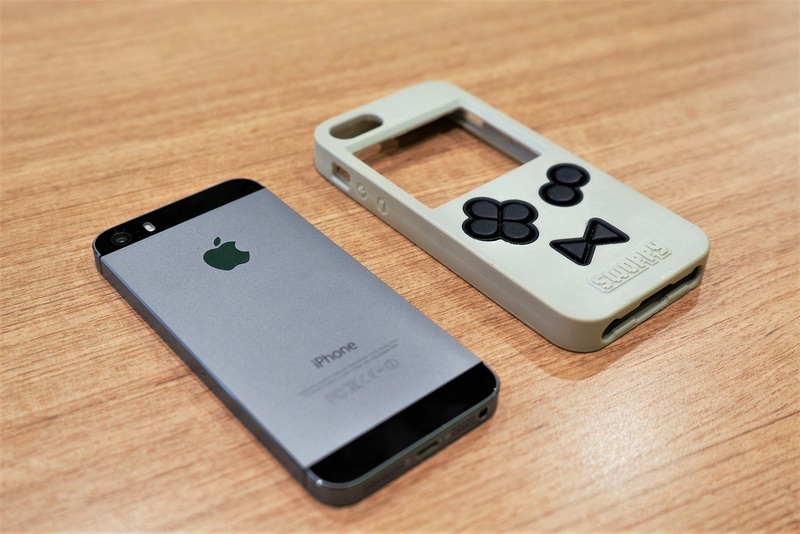 This nostalgic case covers the front of your screen to provide tangible buttons just like a Gameboy. 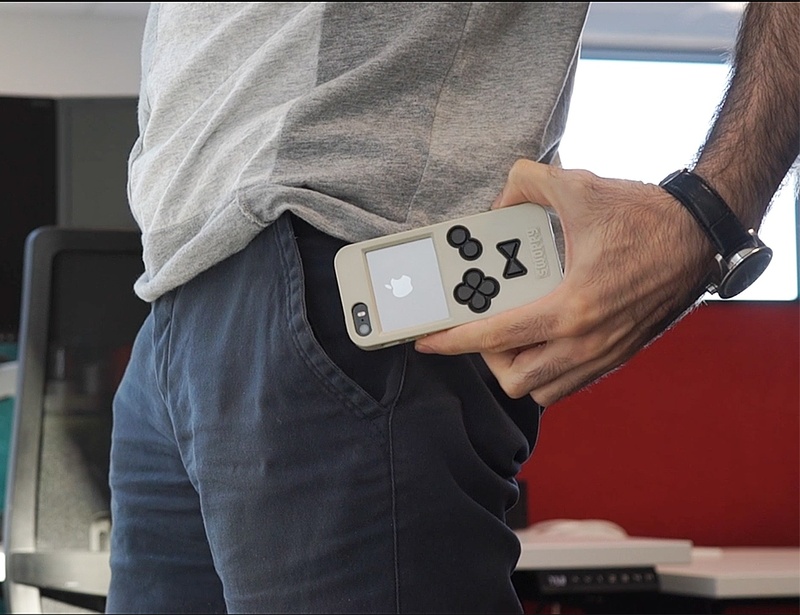 In fact, when in place, the Swoppy Case makes it feel like you’re holding your beloved console again. 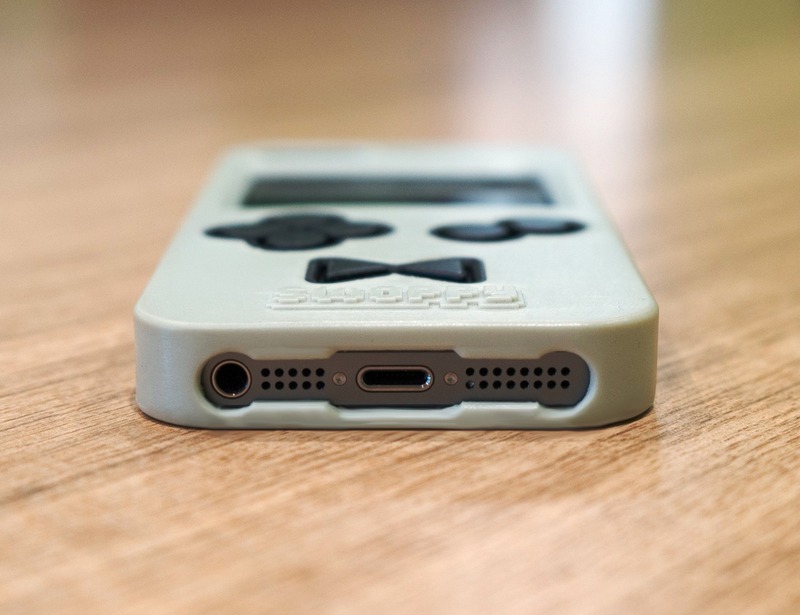 When it’s not in use, the Swoppy Case easily attaches to the back to provide a protective layer. 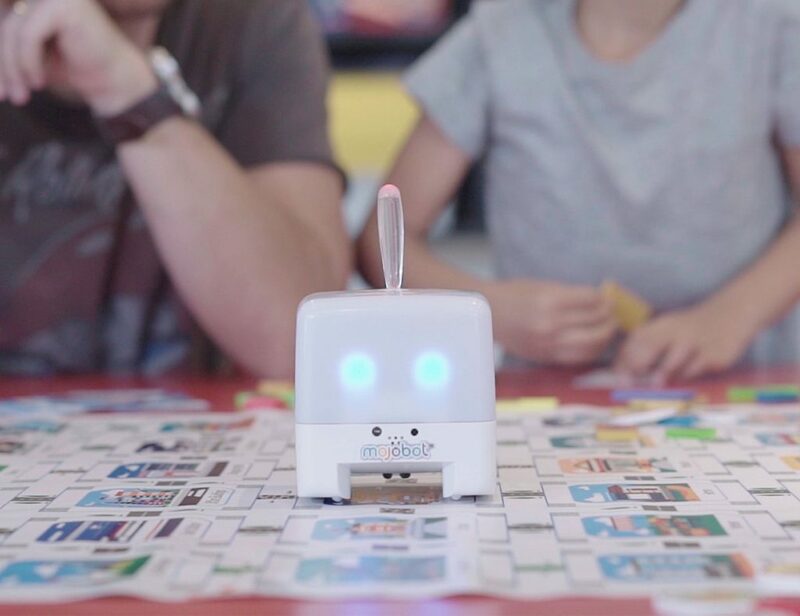 Requiring no electronics, these buttons increase your dexterity and the fun of every game. In addition, the Swoppy Case comes with access to a web app. 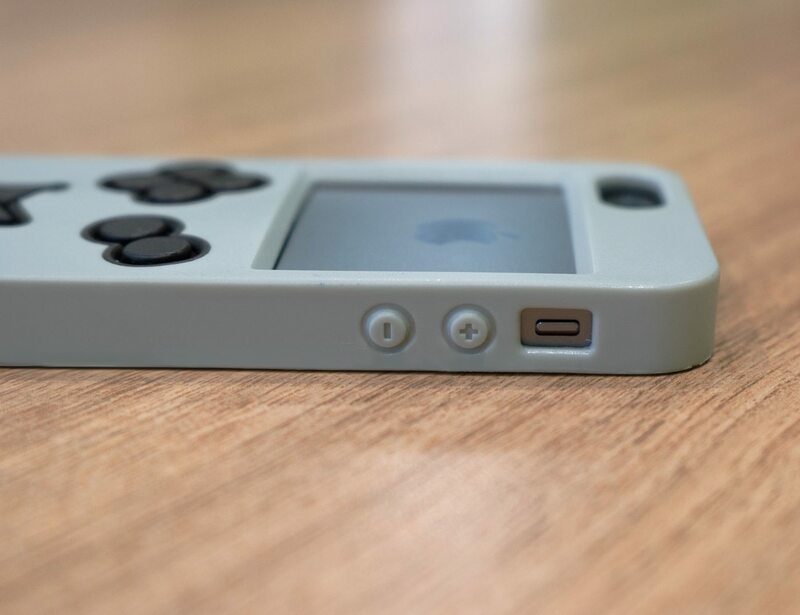 With this, you can access all of your favorite classics including Super Mario Land, Tetris, Zelda, and more. 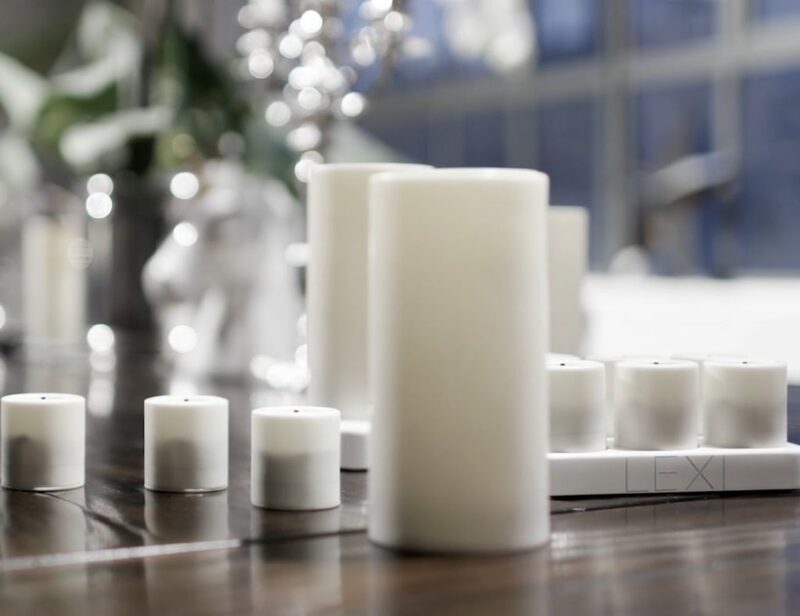 Compatible with both iOS and Android, Swoppy brings you back to yesteryear with better graphics and better control.